TULSA, OKLA.—In the spirit of Giving Tuesday, the largest international day of giving, more than 35 Oklahoma musicians across all musical genres and geographies will perform live or post videos on their social media pages to thank music fans for their support of local music and the nonprofit that benefits local artists in crisis, Red Dirt Relief FundRed Dirt Relief Fund, in a campaign called #GivingTunesday. To capitalize on a pledged match of up to $7 million from Facebook and PayPal for donations made on Giving Tuesday, each live tune session will include a link to donate to Red Dirt Relief Fund. RDRF has granted more than $100,000 to Oklahoma musicians in crisis since it was founded in 2012. Fans are encouraged to LIKE and FOLLOW the participating musicians’ social media pages in advance so they’ll be notified when musicians share their tunes. According to Fast Company, during Giving Tuesday 2017 on Facebook, "475,000 people donated $45 million to 46,000 organizations. More importantly, 75% of those who gave were first-time donors on the platform–and nearly 20% of those people gave again to either the same or another organization within a few months of the event.” Full text of the article can be found here. #GivingTuesday unites countries around the world by sharing our capacity to care for and empower one another. Celebrated on the Tuesday following Thanksgiving (in the U.S.) and the widely recognized shopping events Black Friday and Cyber Monday, #GivingTuesday harnesses the potential of social media and the generosity of people around the world to bring about real change in their communities; it provides a platform for them to encourage the donation of time, resources and talents to address local challenges. It also brings together the collective power of a unique blend of partners— nonprofits, civic organizations, businesses and corporations, as well as families and individuals—to encourage and amplify small acts of kindness. 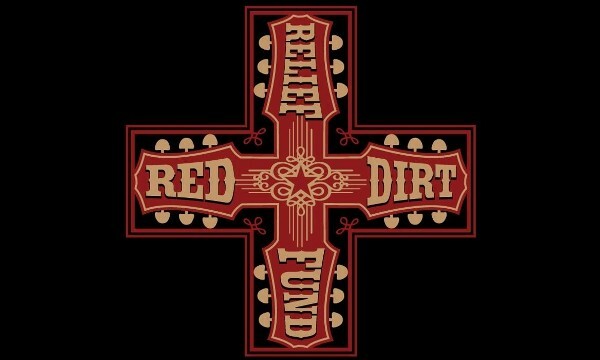 For more information, contact Red Dirt Relief Fund Executive Director Katie Dale at reddirtrelieffund.org or 918-407-4599.